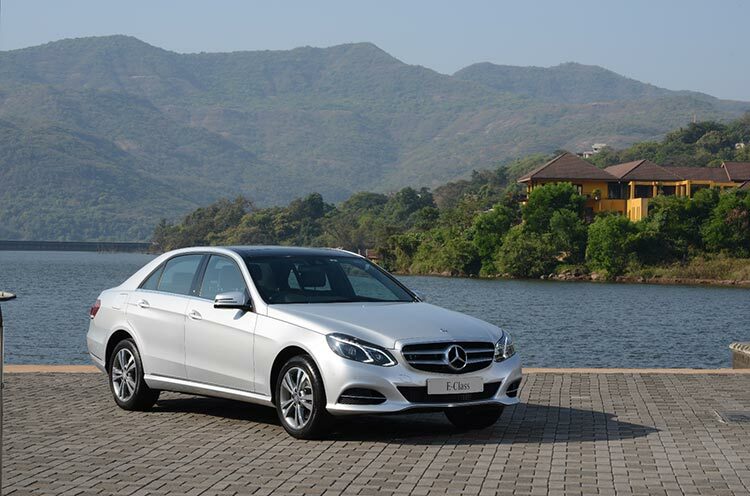 India’s top luxury car maker Mercedes-Benz India today introduced the new MY 16 E-Class in order to provide enriched portfolio and value driven products to its customers. 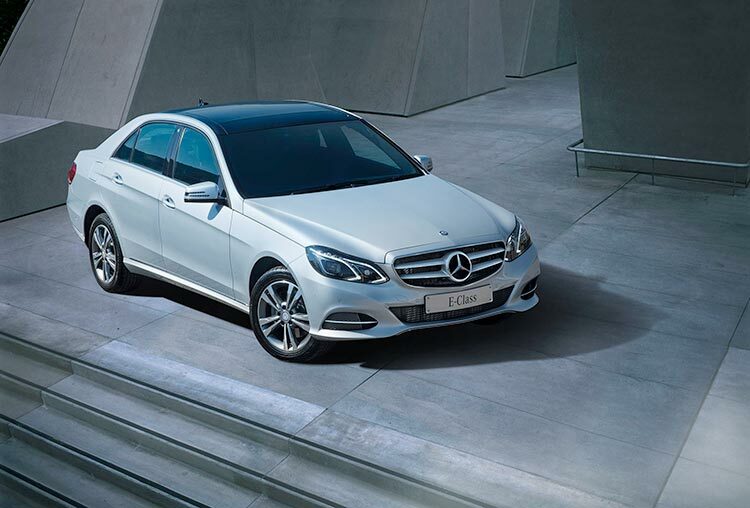 The company calls thew new E-class as ‘Intelligent Superpower’ which adds appealing equipments to derive more value for the customers. Mercedes Benz E-Class not only retains the dual distinction of being the highest selling Indian luxury sedan but also as highest selling product in Mercedes-Benz India’s portfolio in the country. Stats of 30,000 units of cars on Indian roads proves the point. With user-friendly navigation, precise map data and excellent route guidance, the Garmin® MAP PILOT brings all the familiar benefits of a Garmin® navigation system to the New Telematics version of E-Class . The navigation software and map data is now set on a SD memory card. 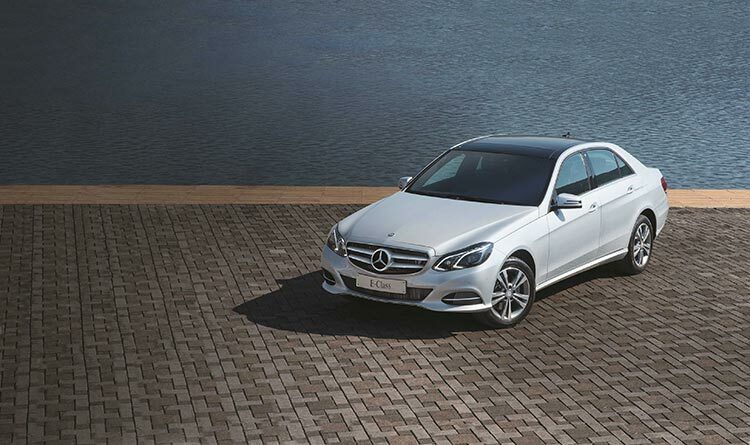 The new MY 16 E-Class is equipped with a reverse camera which facilitates comfortable reverse parking and manoeuvring. The dynamic guide lines assist the driver with driving manoeuvres and adds to the convenience while parking. 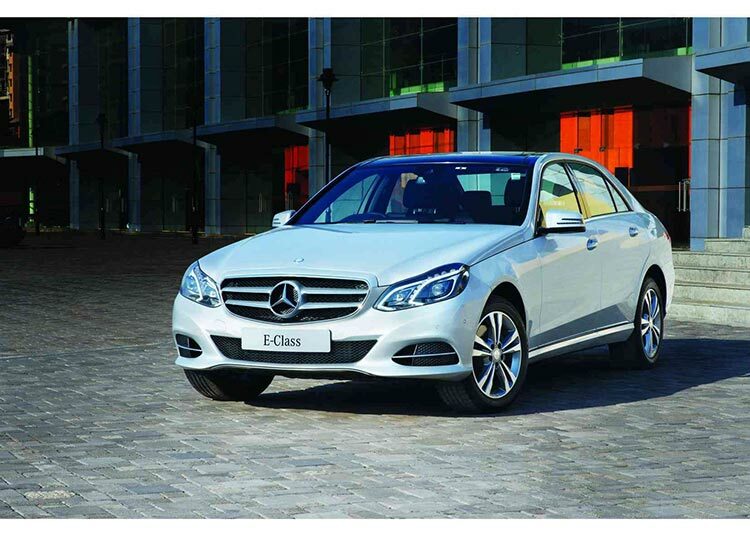 While the Mercedes Benz E 200 has been priced at 48.50 lakhs, the E 250 CDI is priced at 50.70 lakhs and the E 350 CDI is priced at 59.90 lakhs (prices ex-showroom Delhi) and available for sales in dealerships across India.